Key covers add style and personality to your keys. 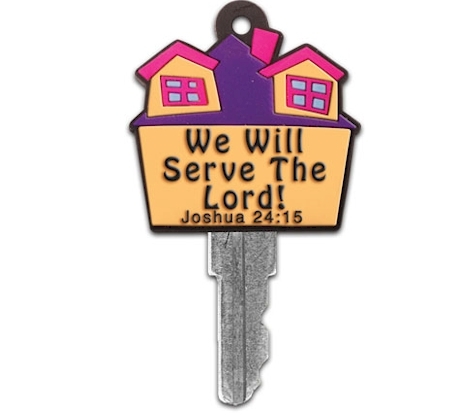 The My House key cover will make your house key stand out from the crowd, and help you remember who the head of your household is. Just pop the 2-sided plastic cover on the top of each key and you've got a fun and unique way to identify them. Color code your keys making them easy to find: your house, your car and all those other keys no-one can remember what they open. My House Key Cover was published by Kerusso in September 2012 and is our 7183rd best seller. The ISBN for My House Key Cover is KEYC103. Be the first to review My House Key Cover! Got a question? No problem! 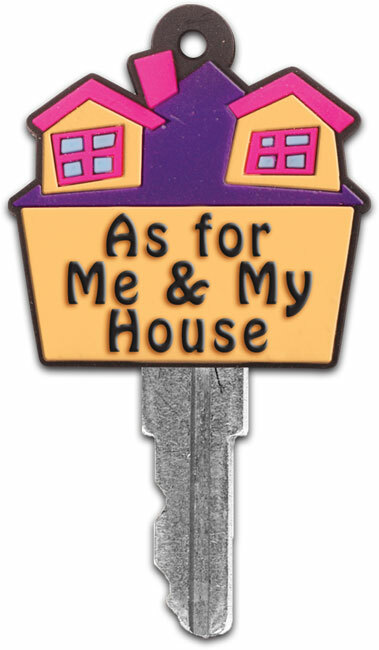 Just click here to ask us about My House Key Cover.